Version 2 of my Job System Sphere Grid Mod! and a lot of new abilites! This new linear(*) Sphere Grid offers a classic job system, focusing on strengths and weaknesses. in your inventory to learn a new one. and also combine jobs to create efficent combos! on your new sphere grid for every job! 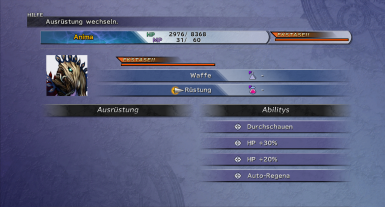 Each job has its own selection of abilites and more focus is placed on stat points. That means that the luck stats and other values are more costumized. 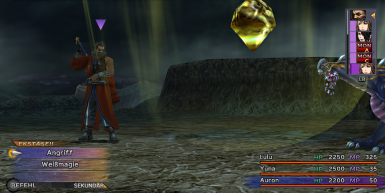 You can also find some luck spheres in your inventory to raise your luck stat early on. 【Seymour Guado】 has his own battle menu and a different level system! and casts evil magic like Death and Demi. It has also access to non elemental magic. Witches are immune to the most status effects. It has high magic, but low defence stats. or to support her group. It has high magic and different scalings. and the laws of physics to engage in combat. is not that effective against it. able to counter attack everything. and can tank massive damage thanks to its high HP. Holy Knight has high HP, def. & Magic, but low Magic def.! It deals additional damage on 【Zombie】targets! his overdrive as much as possible. It has High HP, Magic and Magic Def. easy and it scales now better with your stats. You can still learn new overdrives! This position allows one the authority to handle records of the sealed histories. Seymour is a skilled mage and a summoner himself. 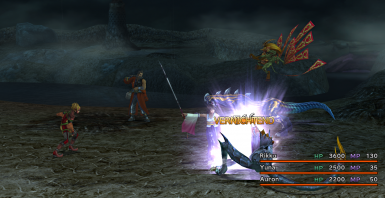 Seymour has his own battle menu! besides his Black & White Magic. in the battle equip menu. 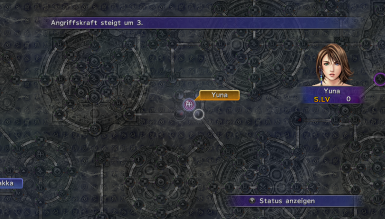 Seymour Guado will gain power depending on which equipment you'll choose. If you don't want to be overpowered, use equipment which fits your actual gameplay. Save Points won't refresh him! You need to do that with items or abilites. to party in my new mod earlier in the game. at Kilika, right after the sending scene! use the Farplane Editor﻿, to get it back in. as long as you don't change her out in battle. She can also be costumized via menu. DON'T auto organize your items! put it in your save folder. v5-x3 2019-04-15 , Alternate Version Patch! Fixed stat points to make the game even more challenging. 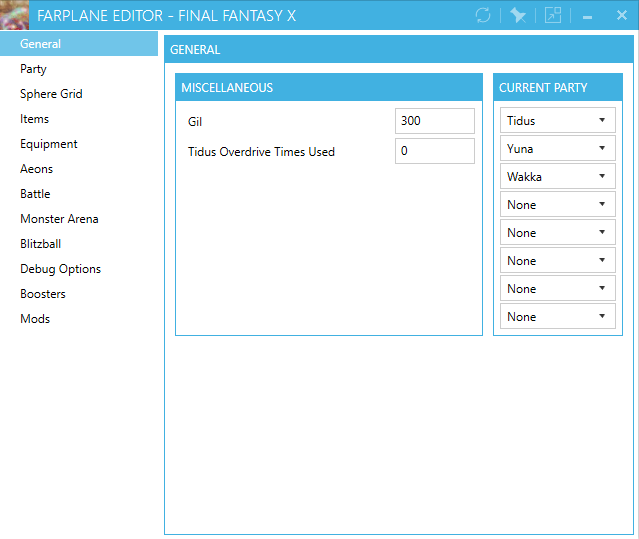 You can also use the Farplane Editor if needed! 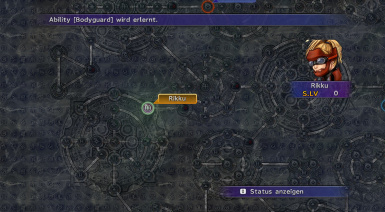 v3-v3 2019-04-02 , Alternate Version out: Seymour got 2 new working spells; start point Kilika. v2-v3 2019-03-27 , updated the spells and abilites which caused a freeze. (dispel all). added new one.